A local sources reported to SNHR that the Syrian authorities had arrested the activist Su’ad Al Taieb for a second time on Friday 19/7/2013 at Al-Qtiefa checkpoint located in northeastern Damascus. Mrs. Su’ad Al Taieb works in the relief field and she doesn’t have any other activities. 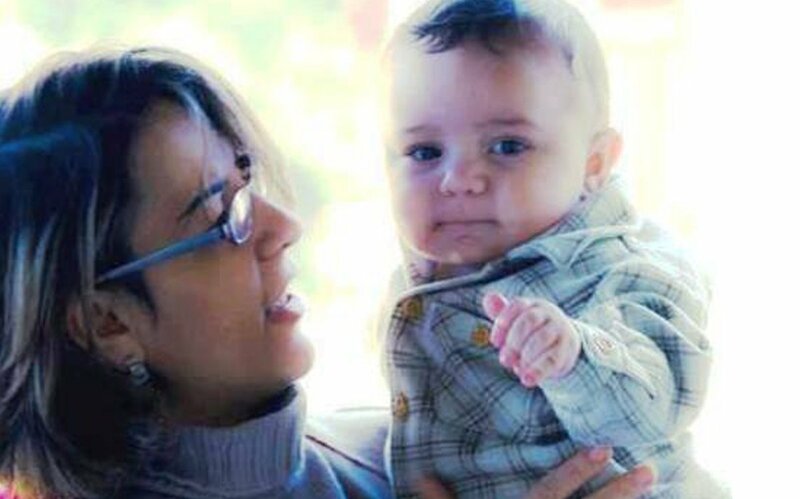 She was arrested previously on 10/6/2012 at her office in Kornaish Al Tijara- Damascus by a security patrol affiliated to Al Khateeb branch of the State Security and was released on 2/9/2012.